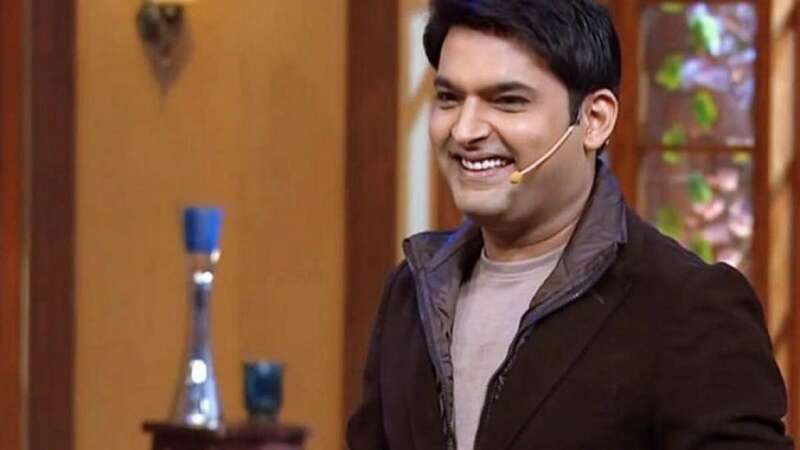 Mumbai : Comedian turned actor Kapil Sharma has started shooting for his upcoming comedy show, The Kapil Sharma Show. As per source, Salman Khan, the 'bhaijaan of Bollywood' will be the first celebrity guest on the show. Besides, the Dabangg Khan is expected to be accompanied by his family members on the first episode. Meanwhile, the first photo from the sets has been released by the makers and fans are eagerly waiting for the show to be aired on Sony Entertainment channel. The first episode, which will be aired on Sony Entertainment Television, will also feature Salman's brothers Sohail Khan and Arbaaz Khan as well as their father Salim Khan, read a statement. Earlier Kapil tweeted about his return. "Jalad wapas aa raha hoon ‘The Kapil Sharma Show' lekar aap ke liye sirf Sony TV par (I am returning with 'The Kapil Sharma Show' soon only on Sony Entertainment Television)," He wrote. Sony TV's official spokesperson said in a statement: "Kapil Sharma is coming home to Sony Entertainment Television with his highly successful weekend comedy show. We are delighted and looking forward to again collaborate with Kapil and his absolutely talented creative team and actors." Lately, Kapil Sharma was surrounded by controversies around his temperament and love life, when he disappeared from the small screen suddenly. On personal front, Kapil is all set to marry his lady love, Ginni on December 12. The wedding dates were confirmed by the comedian on social media. Last month, he took to Instagram to share his wedding card.